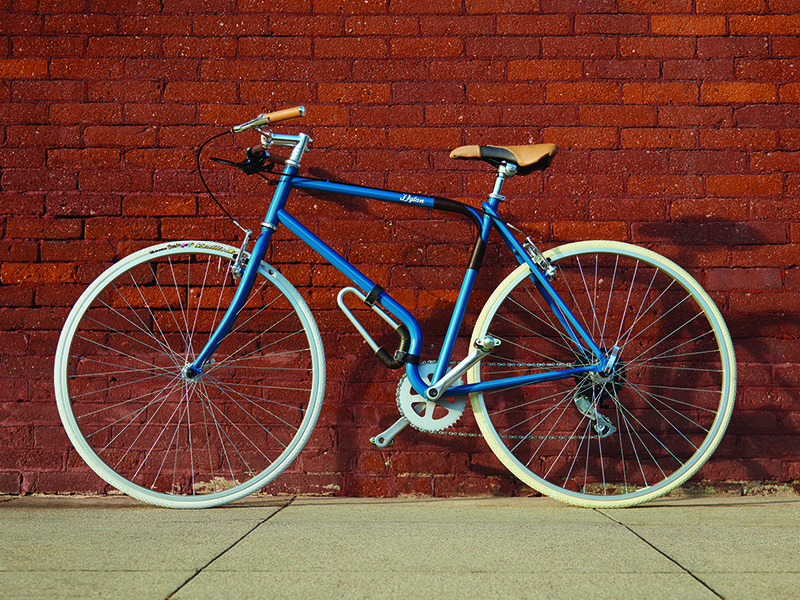 Dylan is a bike designed for the culture and terrain of Silverlake in LA, California. It is an expression of functionality through the simplest means accessible and relatable to everyone. It’s the people’s bike. 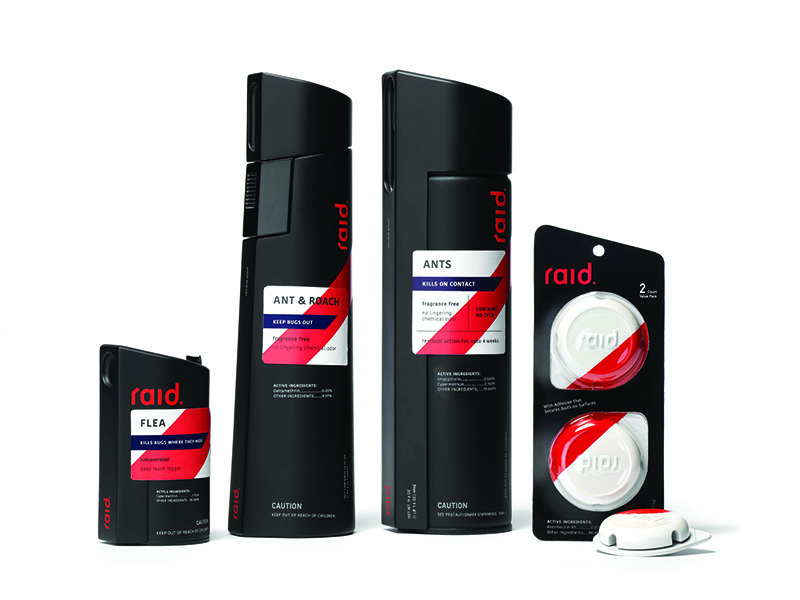 The redesign of Raid establishes a consistent brand identity incorporating forms and labels that clearly identify each product. The bottles are redesigned to avoid spillage, protecting the users' countertops. 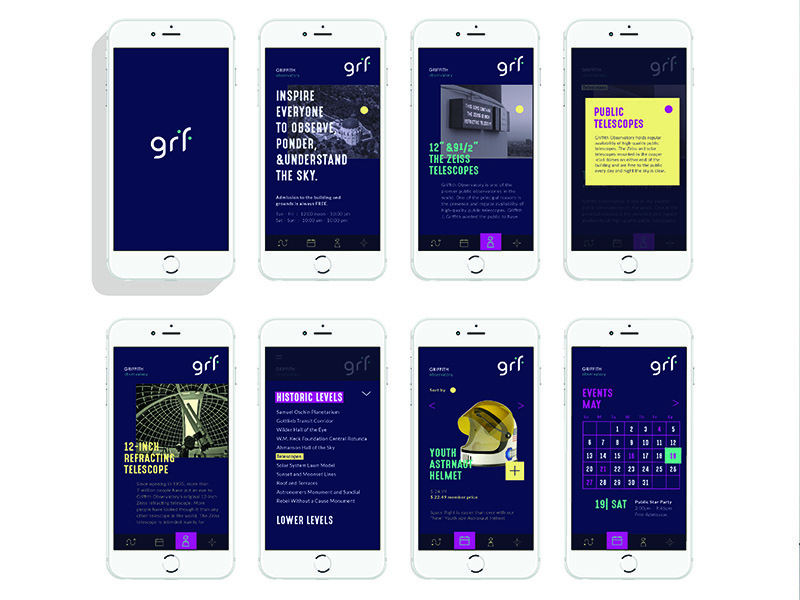 This project establishes a new brand identity for the Griffith Observatory that celebrates its founding scholastic and playful, adventurous spirit. Hi, my name is HoJung Kim, and I was born and raised in Korea. At a young age, my parents taught me to understand what it meant to be a global citizen and live a life that would positively impact others. At 14, I came to the US by myself and started boarding school. It was a very aggressive and competitive environment for a 14-year-old. I saw friends getting bullied and did not understanding why some people would want to hurt others. Although it was painful, this experience inspired my deep interest in human behavior and led me to pursue a BA in Developmental Psychology. One day after I graduated, I walked into Marimekko, a company with a very distinct brand system. 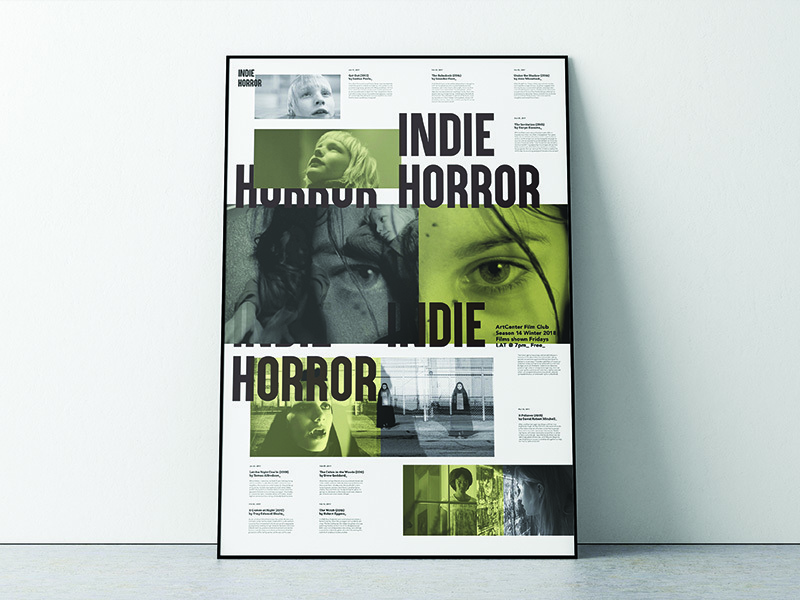 I realized that good design creates an emotional connection between people and the product. I love finding the threads of human behavior through immersive research and interviews and designing enhanced experiences on both digital and physical platforms. I have found that technology can be humane. 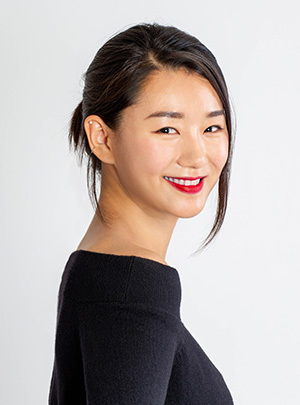 Blending my background in human behavior with my passion for interaction design, I want to foster connectivity between people and technology.